INNOVATIVE LEASE SERVICES, INC. © 2019 l 2382 Faraday Ave. STE 160 Carlsbad, CA 92008 l All financing products are made pursuant to: CA Finance Lender License #603D039. 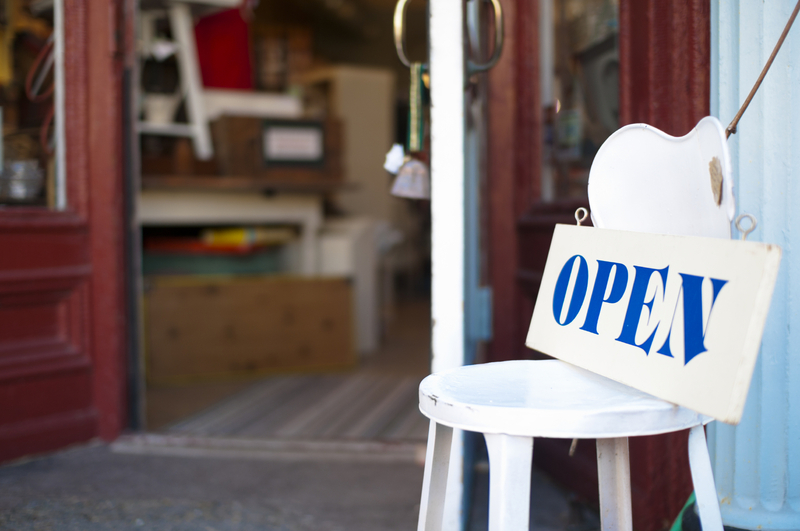 We provide Commercial Financing Services to small and medium sized businesses throughout all 50 states. We specialize in custom tailored finance programs to fit each businesses unique needs in order to grow and prosper. As a leader in the marketplace since 1987 we have processed over $1 Billion in Equipment Leasing and Working Capital Loan transactions. We are confident we can provide your business, 15 years or 15 days old with the perfect financing program.